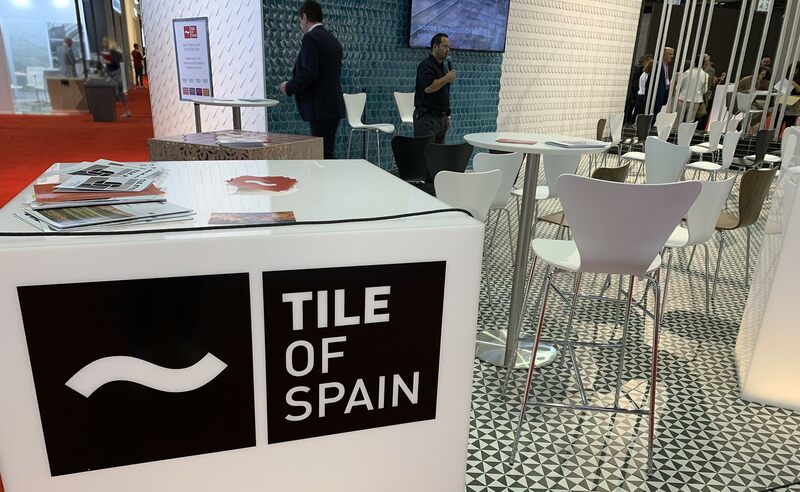 Once again, the Icex España Exportación e Inversiones entity has selected VIVES ceramic products to cover part of its stand at the Coverings fair in Orlando (USA). 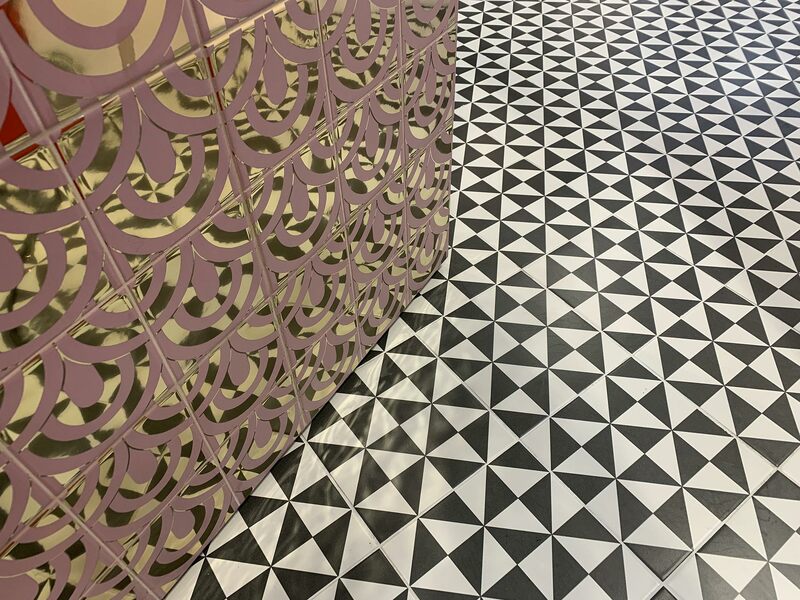 On this occasion, the selected materials were, on the one hand, the Terrades Grafito encaustic tiles from the 1900 floor tile series by VIVES. 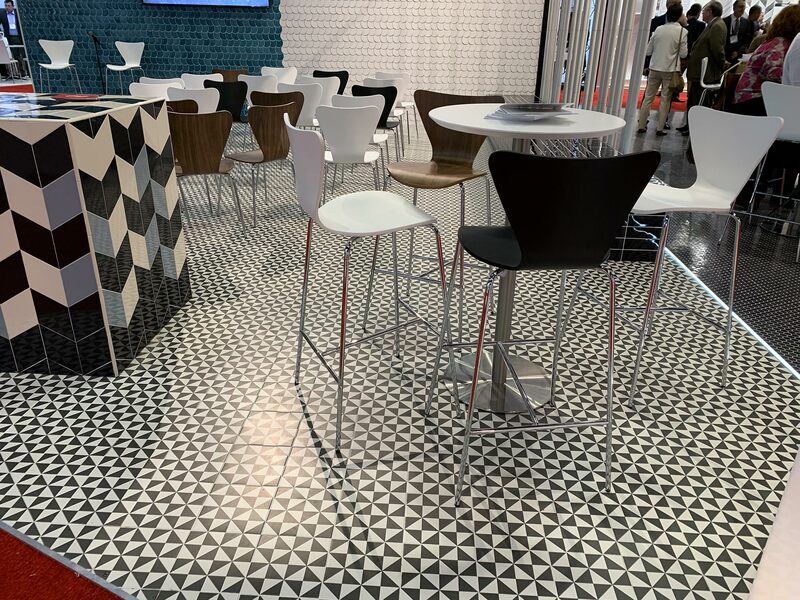 With a marked geometric design in black and white which is full of personality, the Terrades floor tile is one of the most popular produced by the brand. 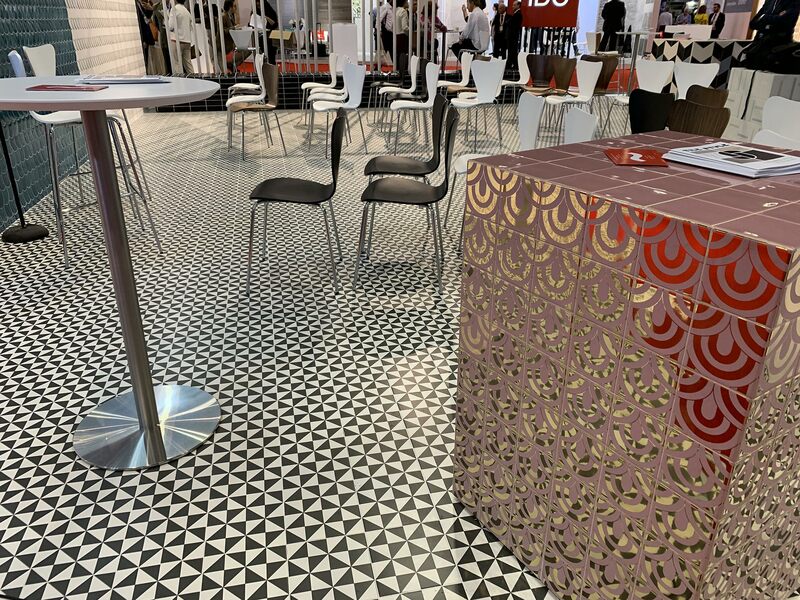 On the other hand, the Takada Marsala Oro wall tile from the new Hanami collection by VIVES which, with its golden reflections adds opulence to the surfaces. 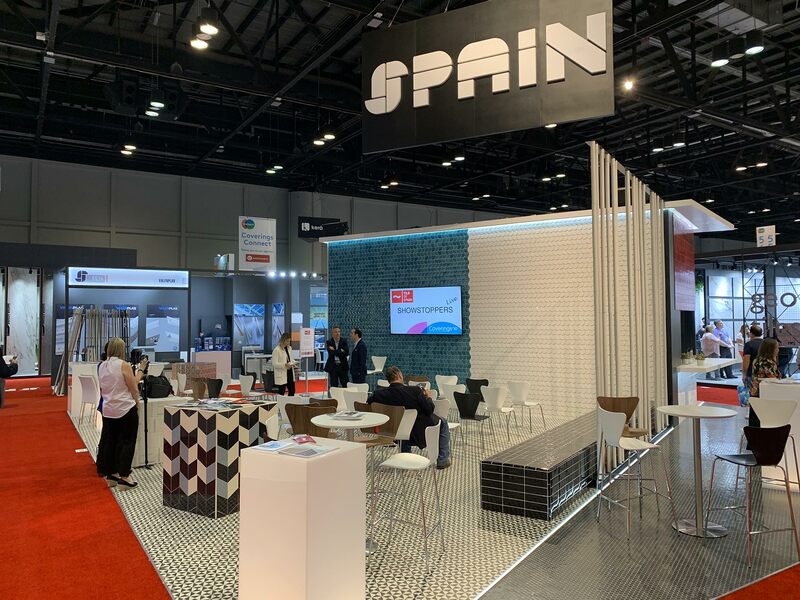 As a public entity, ICEX organizes the Spanish participation within the Coverings fair with an official pavilion composed exclusively of Spanish firms, including VIVES, with the aim of promoting our companies within the international market.